Challenge: The original name of this company CRA Consultants. It said nothing about what the company did or why you should care. Strategy: A highly technical process for recycling hazardous FeCl2 and returning HCL to industrial users- while creating nano materials for magnets isn’t easy to sum up. We had to work a little alchemy to turn this brand into something of value. 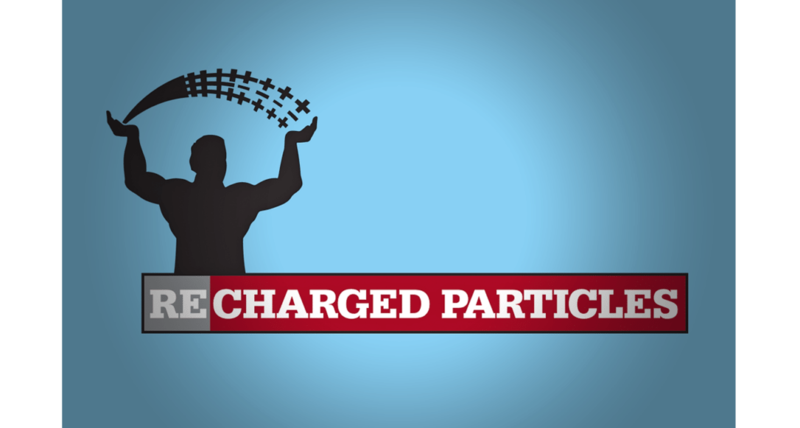 Why It Worked: If you do a search for “Recharged Particles” you won’t find anyone else. Plus, it explains what the process ends up with- a magnetic material that’s particle sized.